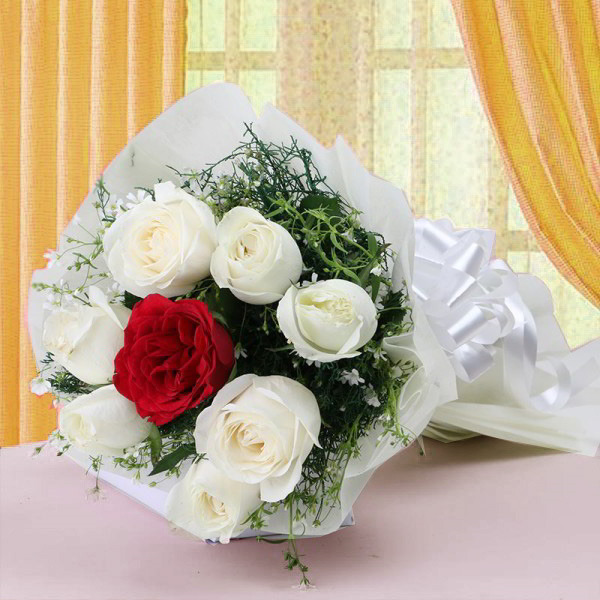 Product Consist: Bouquet of 7 white Roses and 1 Red in the middle of the. Flowers have an innate charm and can bewilder anyone. This bunch of roses should definitely make it to your list of necessary gifts for special occasions. This bunch contains eight roses which look really cute and tempting in their shade of white and single red. 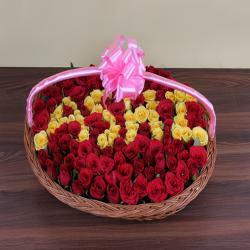 These roses are also neatly packed to give an exclusive look. 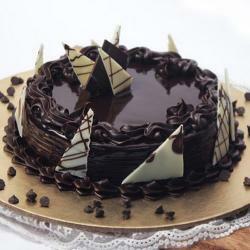 The use of lends an air of sophistication and a premium touch to the gift pack since the same is quite expensive. There is a matching ribbon bow tied onto the entire ensemble for added effect as well. 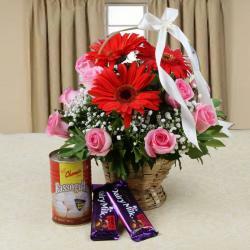 Give this combo to your dear ones on special occasion such as Birthday, Anniversary, Good Luck Gifts, Gudi Padwa / Ugadi, Valentine's Day and bring a smile on their face. 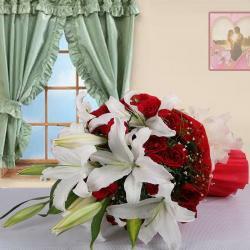 Product Includes: Bouquet of 7 white Roses and 1 Red in the middle of the .